Free high resolution photo of fall leaves on the ground. 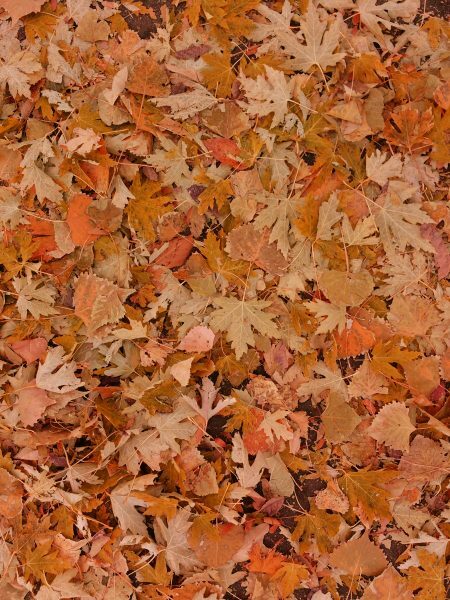 This picture shows ground covered with fallen leaves in Autumn. These leaves include maple as well as other varieties, and are mostly an orange or brown color. Great background, wallpaper, or texture image for a website, blog, computer, phone, scrapbooking or Photoshop. Free image for any use.